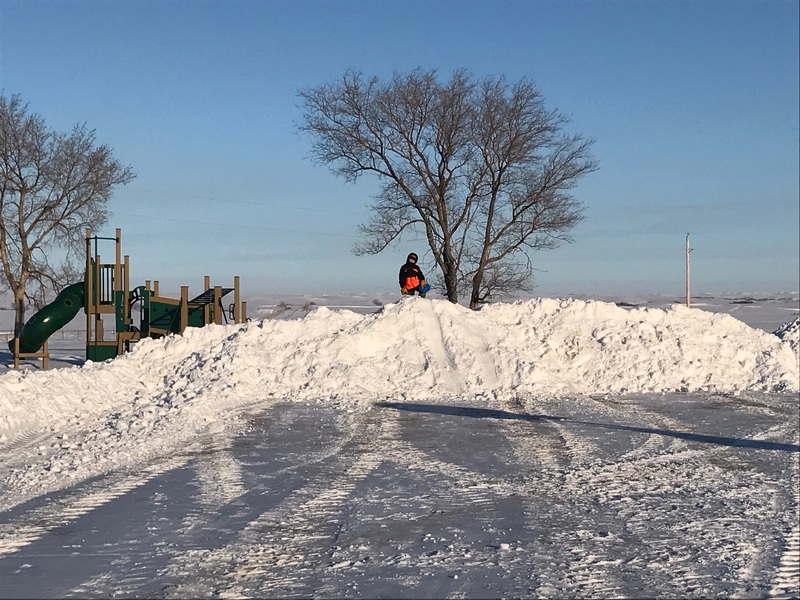 Previously, I wrote about the scientific method which is being used in a rural school near us. You might want to read this post before reading this update of that project. 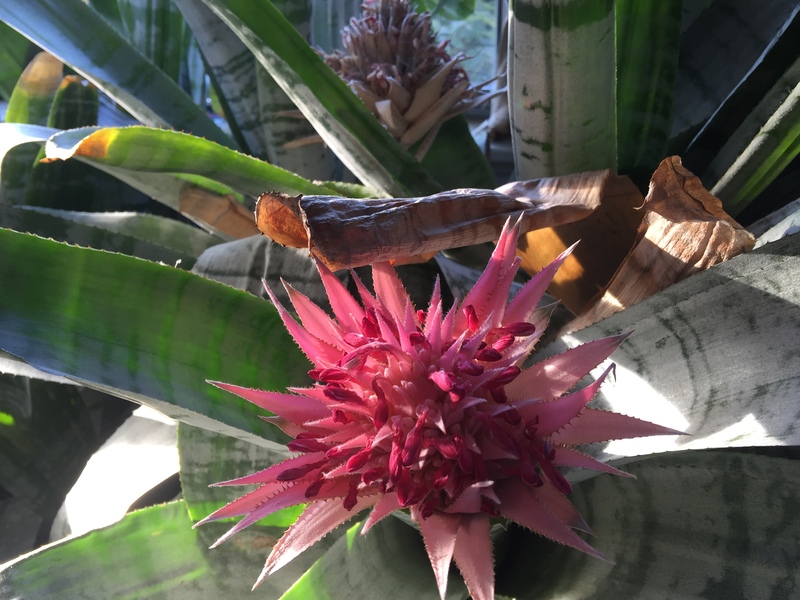 This project was started last September, and now I have a story to tell about a bromeliad and a geranium, which just would not bloom during the winter months, even though they were in the East and South windows with glorious sun light of the prairies. I so remember Grandma Dora’s plants in Moville Iowa. 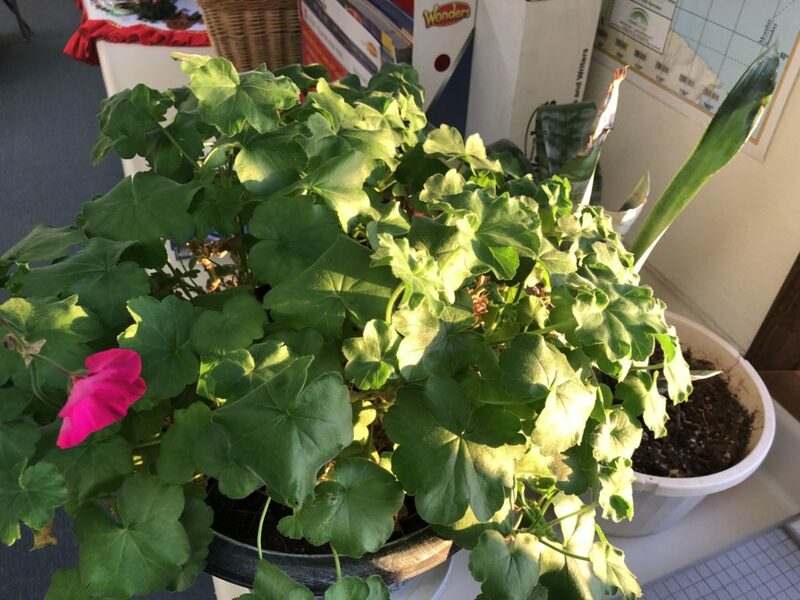 Every September she took her geraniums to the local little public library and plopped them in the southern window. During the winter the plants grew to the ceiling and bloomed and bloomed. 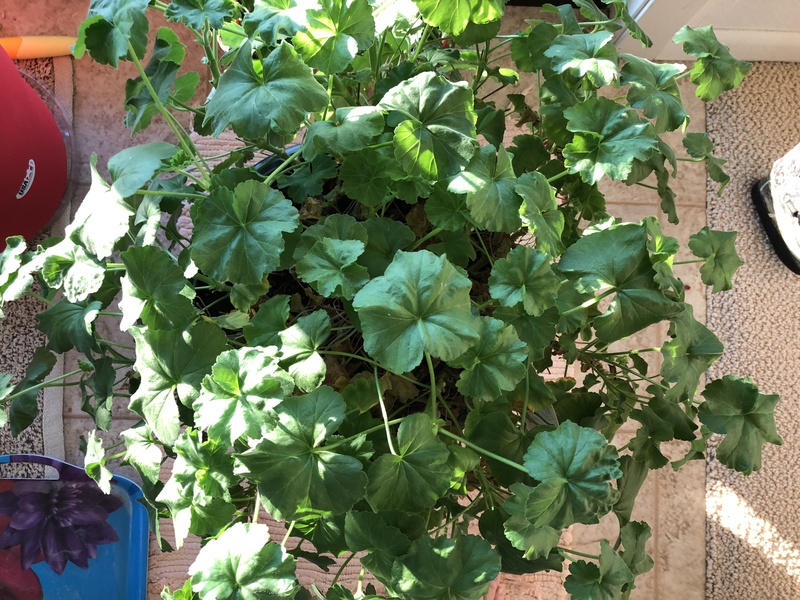 For decades I have tried to get a geranium to bloom during the winter: Nothing. In addition my bromeliads would not bloom like those of my friend, Julie, in CA. 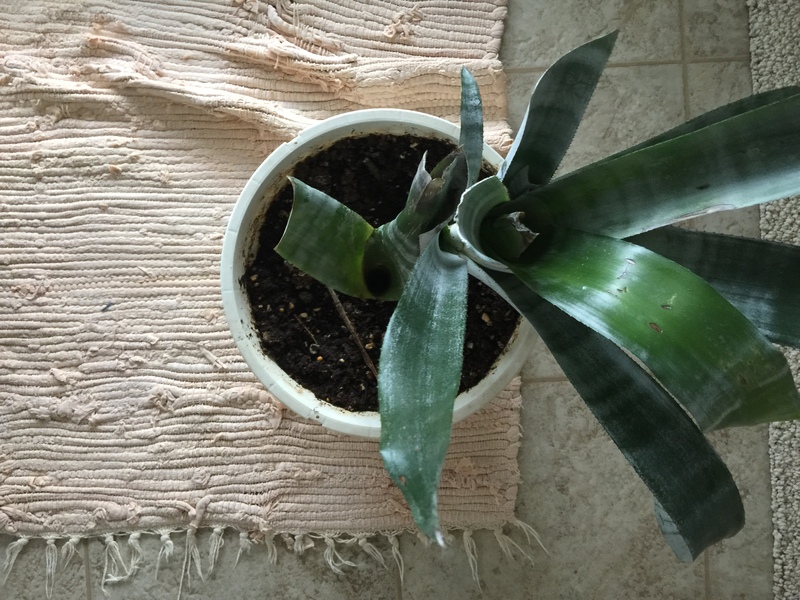 Here is my pitiful bromeliad. 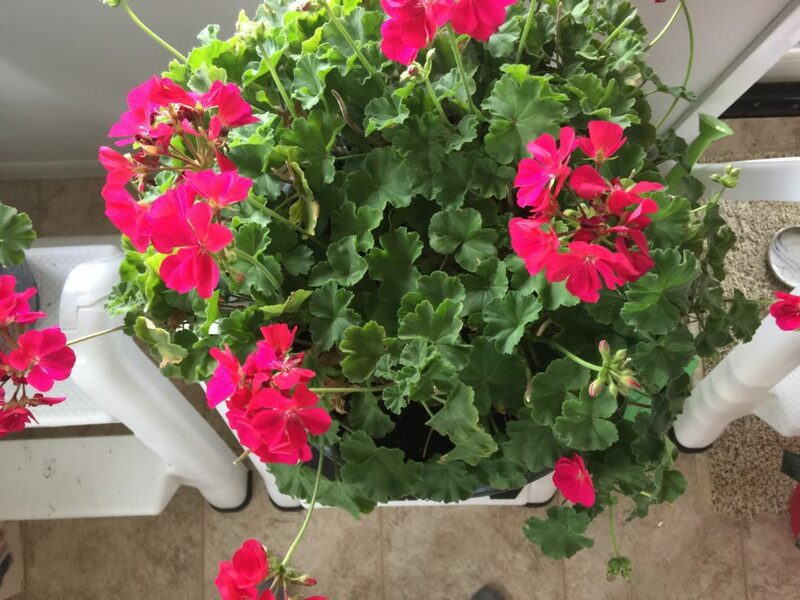 Here is my geranium without blossoms. If you read WinkWorld, you know that I love spending time with 16 precious K-8 kids at Atall School, which is 50 miles from our ranch. They are often the “din in my head & heart.” This was a one-room school until a couple of years ago. 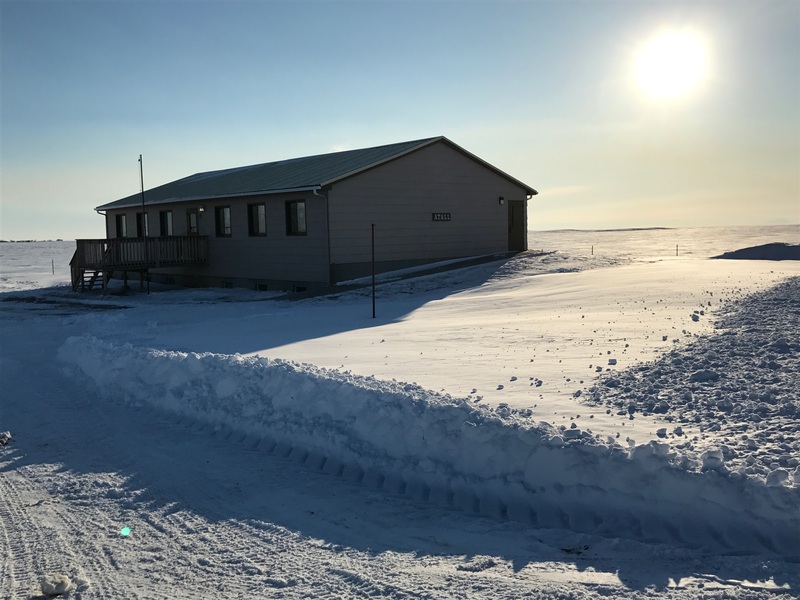 Now, the modular building has been divided, and they have a full-time teacher for K-3, another full-time teacher for 4-8, and a teacher for Special Needs. I primarily spend my time with the students in 4-8; Missy is their teacher. 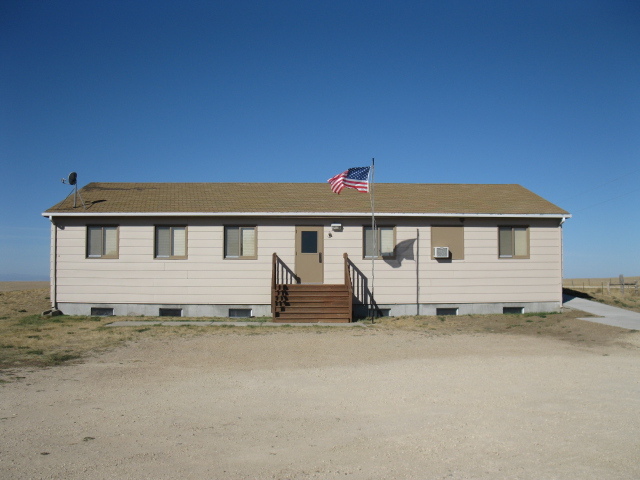 Here are a couple of photos of Atall School, which we took in the fall. 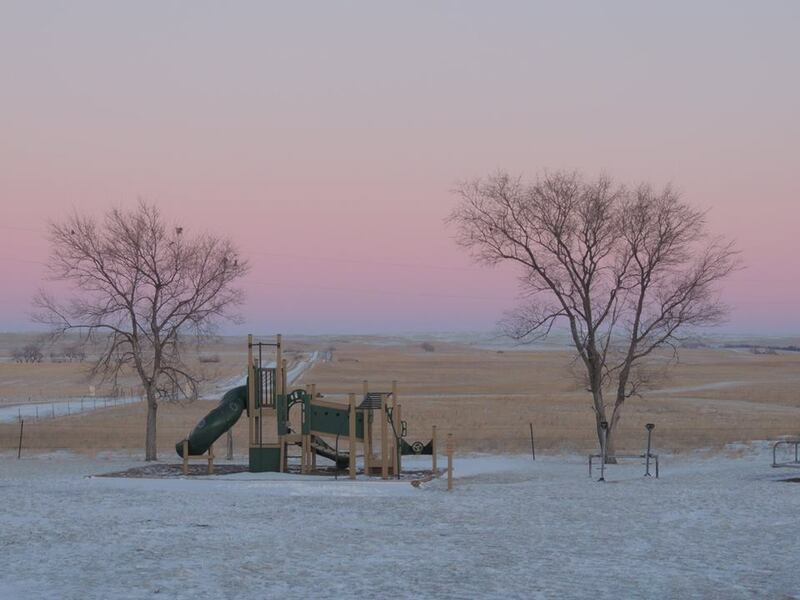 The prairies are now totally white; photos at the end of this story. Missy has many professional and personal strengths, but one of the things which I notice about her is that she never loses track of the fact when the 8th grade students leave this little isolated school, they will more than likely need to go to one of several little towns near-by, necessitating a drive of anywhere from 30 to 60 miles, depending on the town and the location of each student’s ranch. She is always looking ahead to make sure that the students are as prepared as possible for this eventuality. 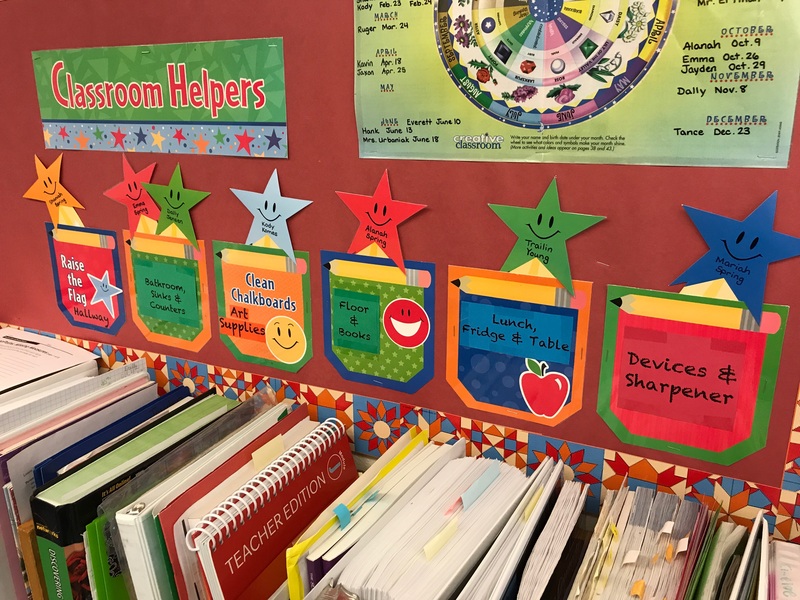 For example, for the last several months, the students have been learning more about the scientific method, which will probably be used in various classes in secondary: Science class will use this approach, and certainly all inquiry based, research projects in the reading/language arts classes will spring from this approach. Missy and I had a hunch that if I took the plants to the kids, they could get a blossom to pop. 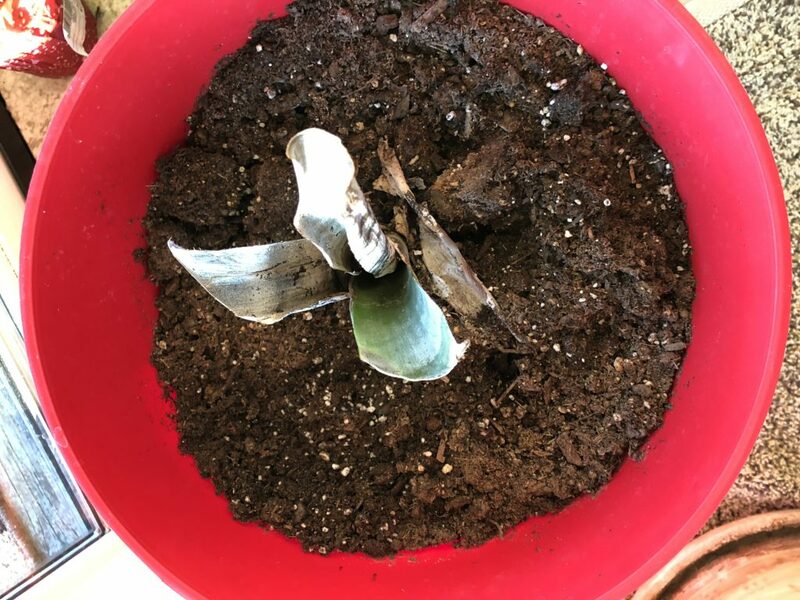 The best part of this story is that in November the students suddenly realized that they had not been watering their plants. So, without ever discussing it with their teacher, Missy, they took it upon themselves to add this one chore (watering the plants) to their rotating list of daily chores. Watering the plants was added to the Devices and Sharpener chores. The kids have now taken care of the plants for several months. 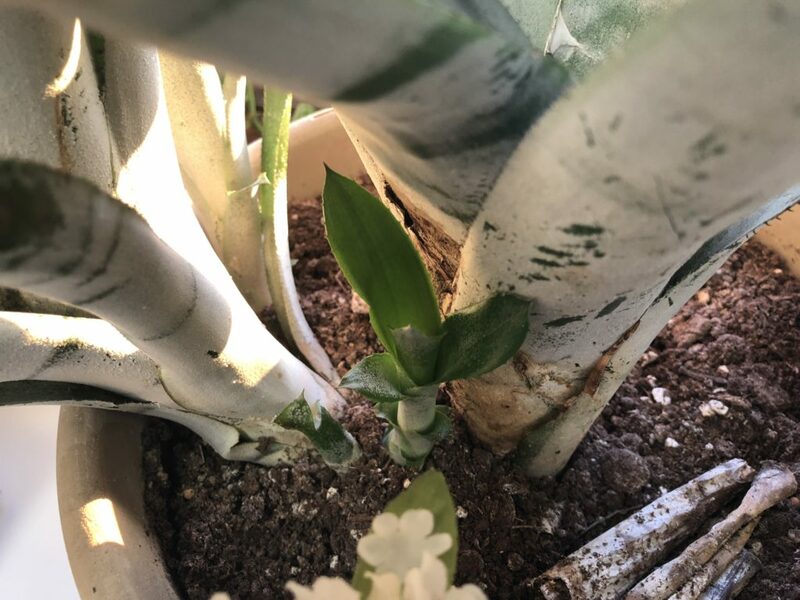 Their bromeliad has grown a “pup,” which is thriving. I expect a blossom by May. Here is the first blossom on the geranium plant. Here is my pitiful bromeliad today.